Network services provider to offer hosted version of Semafone’s software, giving customers flexible and cost effective PCI compliance. Surrey, 18 September 2013 – Semafone has announced a partnership with voice and data communications specialist, Gamma, to provide a fully hosted secure payments solution for contact centres. Companies will now be able to use Semafone’s patented technology via a hosted service, taking contact centre telephone payments entirely out of scope from Payment Card Industry Data Security Standard (PCI DSS) regulations. In addition to helping to eliminate fraud, this also further reduces the cost of compliance compared to the price of CPE (Customer Premise Equipment) deployment. The secure telephone payments software will be available alongside the Semafone-enabled SIP (Session Initiation Protocol) presented by Gamma, and will offer customers a cost-effective and flexible solution that can be scaled up or down according to business requirements. Gamma’s secure hosting facilities ensure that the system is resilient and that multiple – on and off-shore – sites can be protected quickly and easily at relatively low cost. Using Semafone’s technology, customers are able to make a payment using their telephone keypad to transmit credit card data directly to the bank, so no sensitive details are held in the contact centre’s infrastructure. Card numbers are not spoken aloud and individual key tones are masked by the Semafone application so that they cannot be recognised by their sound. Throughout the transaction the contact centre agent can neither hear nor see sensitive card information, but remains on the call to deliver a high level of customer service. ”As the UK’s leading provider of SIP trunking solutions , we are increasingly supporting contact centre implementations where the features of SIP trunking, including flexibility in number routing and scalability, are really benefiting those businesses both in cost effectiveness and in overall service availability. Contact centres are looking for additional services from SIP connections, and we are delighted to work in partnership with Semafone to provide a solution for PCI compliance to businesses in a hosted model that is both scalable and easy to deploy and support. 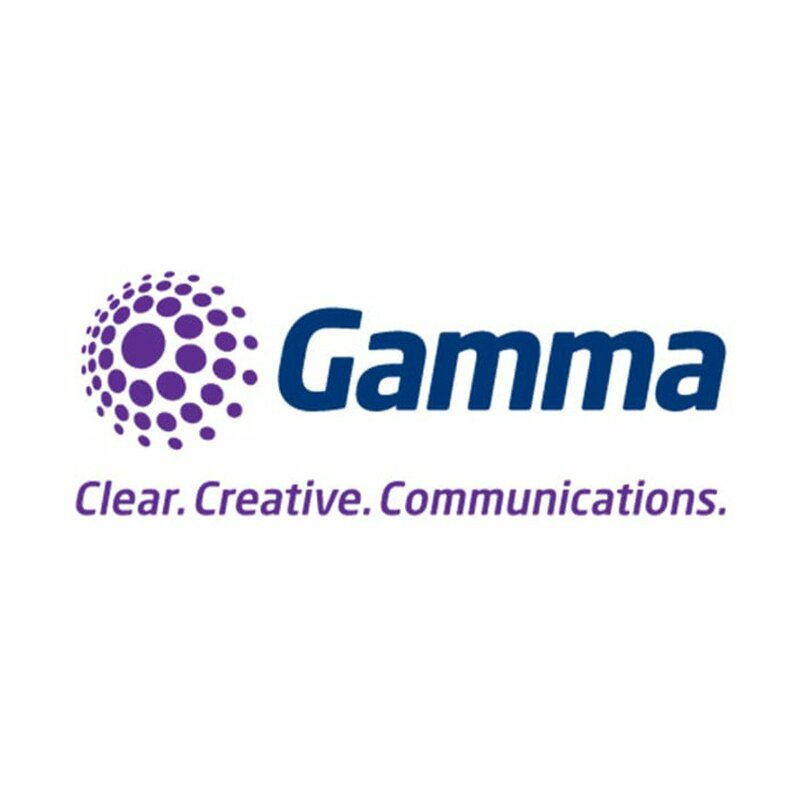 We see this as a significant addition, allowing Gamma’s channel partners to provide a more complete network solution to their contact centre customers, using Semafone’s market leading software,” added Mackie. Alan Mackie , head of voice services at Gamma. Tim Critchley, CEO of Semafone.